Laura became part of the Mustard team in 2017 after re-locating back to Manchester. 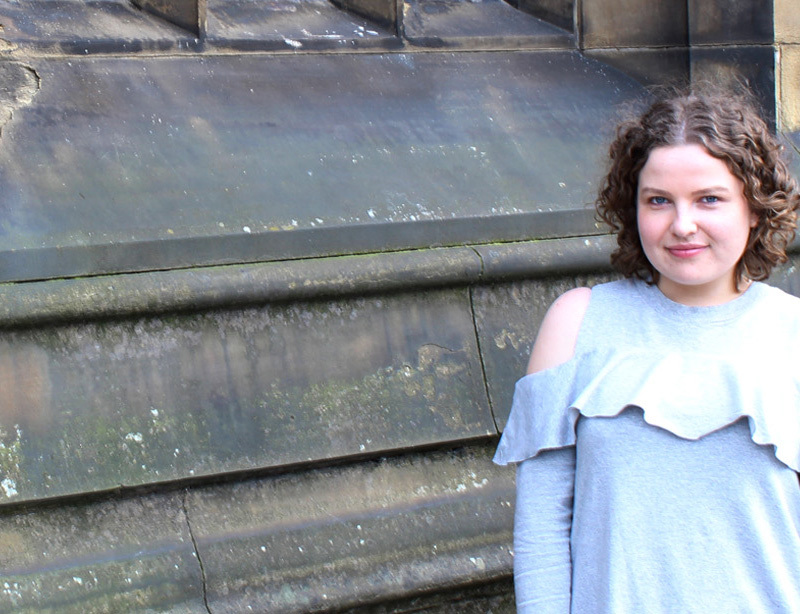 Before this, Laura was a qualitative research assistant at Directions Research & Marketing, and also an intern within The University of Huddersfield where she delivered a programme of qualitative research to help improve student satisfaction. Laura had previously graduated from the same institution with a BSc Psychology in 2014. • Fleabag being on once a week – I wanna binge it all at once! • Not knowing whether it’s a coat day or a light jacket day or even a sunglasses day?! ?